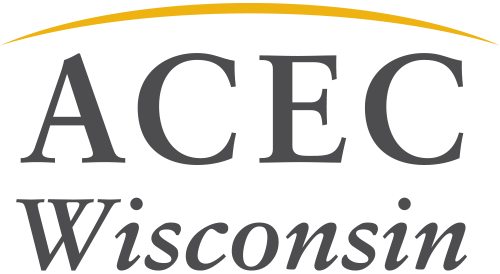 Registration is available for the Wisconsin Society of Professional Engineers (WSPE) 2018 Discovery Conference. This two-day event features a massive amount of education and PDH opportunities. The event will be held April 25-26. To learn more and to register, please visit the event page and contact WSPE with any questions.